Is there a better alternative to Phantasmat? Is Phantasmat really the best app in Adventure category? Will Phantasmat work good on macOS 10.13.4? Phantasmat…After crashing your car in the middle of nowhere, you stumble upon a mysterious town with a shady background. Uncover the secrets of the quiet town that was submerged in a dam accident in Phantasmat! 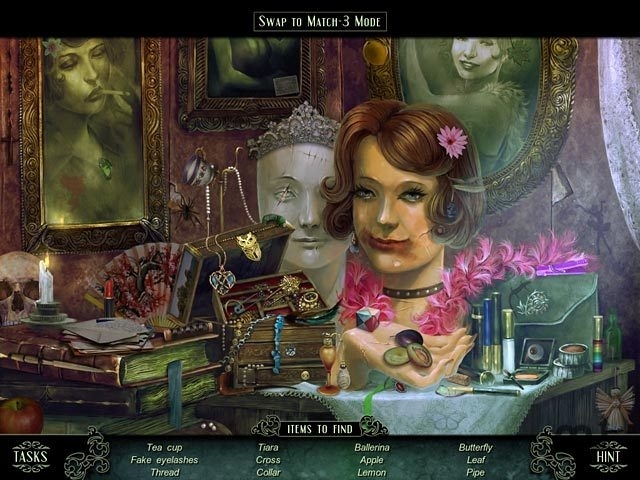 Dive into this incredible Hidden Object Puzzle Adventure game and get to the bottom of this long forgotten tragedy. Phantasmat needs a review. Be the first to review this app and get the discussion started! Phantasmat needs a rating. Be the first to rate this app and get the discussion started!